Well, that time of year has finally rolled around again! It’s time to dust off the cobwebs on the old lawnmower and start getting the house ready for summer and the big family Christmas parties by starting on the lawn and garden maintenance for this summer. If you have been putting in the time in the garden and lawns during the autumn and winter months, then this is when all your hard work will finally pay off and start showing. 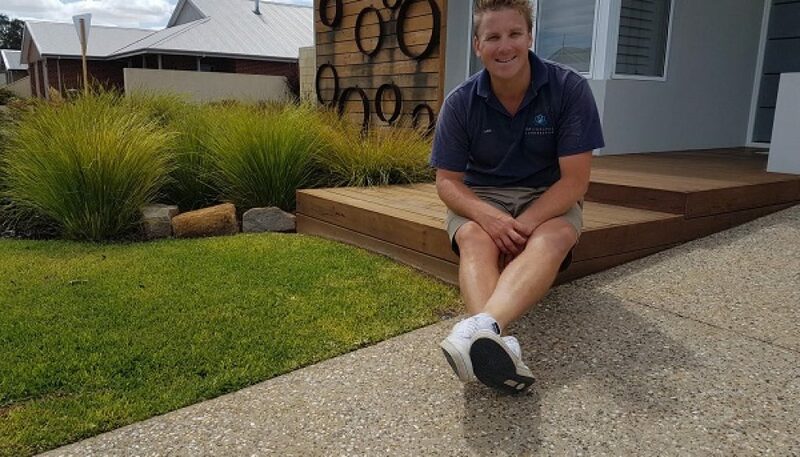 One of the first things I like to make a start on with garden maintenance is the reticulation in the garden and lawn areas. 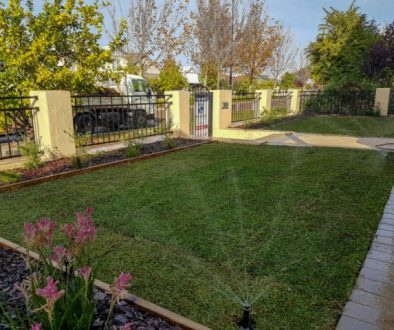 It’s important to do a full system check in order to ensure that your water is being used efficiently on your scheduled watering days, covering all the lawn areas and garden beds so as not to leave dead rings in your lawn or rain shadow in your garden beds. 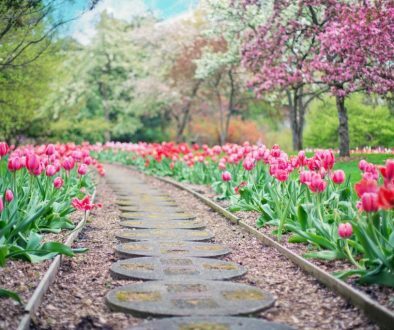 Listed below are a few main tasks to make a start on this summer to really make sure your garden is ready for the hot weather this Christmas and make your house look a million bucks and the envy of your neighbours. Here’s 8 tips to help you on your way! • Begin to shape any citrus and ornamental trees so you get a great flower and fruit this season. It will also improve the structure and growth habit of the tree. • Prune any hedges and deadheading (removal of dead flowers/branches) of any winter flowering plants. • Apply liquid fertilizers such as seaweed solution/soil wetter/fish emulsion fertilizer. This introduces plenty of organic matter and trace elements to the roots and allows the plants and lawns to grow more naturally while reducing stress on the plants. 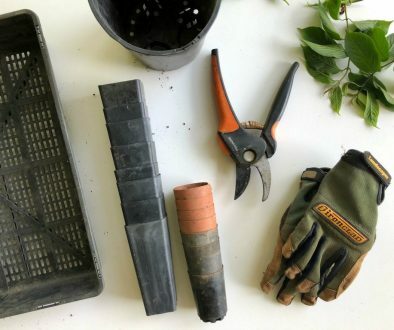 • Aerate the soil with a rotary hoe or a pitchfork and then add some new soil conditioner; this type of garden maintenance will allow your plants to thrive through the hot summer months. Remulching the garden beds with an organic mulch such as a karri and peat mulch will also retain moisture and keep the soil from drying out through summer. • Finally, give the lawn a good haircut and check for and remove any built up dead thatch hidden under the green lawn. Top dress with a sand and soil conditioner mixture to re-level the lawn area and have it ready to play some Boxing Day cricket. We wish you all the best in your garden maintenance endeavours! You can get some ideas from our Native Landscapes here, go to our Home Page to see all that we have on offer, or simply use our Contact Form to drop us a line with your question!